She served as Vice Dean of the Zarb School since 2016 and was recently appointed Acting Dean. During that time, the school moved into a new 52,000 square foot building designed to enhance student learning through innovative hands-on facilities and dedicated student collaborative spaces. In addition to the new building, the school expanded its online offerings as well as enhanced the first-year student experience. Provost Berliner, who worked with her closely in the dean’s office, noted that as both a faculty member and administrator, she served with distinction. A two-time recipient of the Teacher of the Year Award in 2003 and 2016, Dr. Lenaghan has taught a variety courses in the undergraduate, graduate, online and executive programs. An alum of the Frank G. Zarb School of Business at Hofstra (MBA), she also earned a DPS from Pace University and a BBA from Adelphi University. 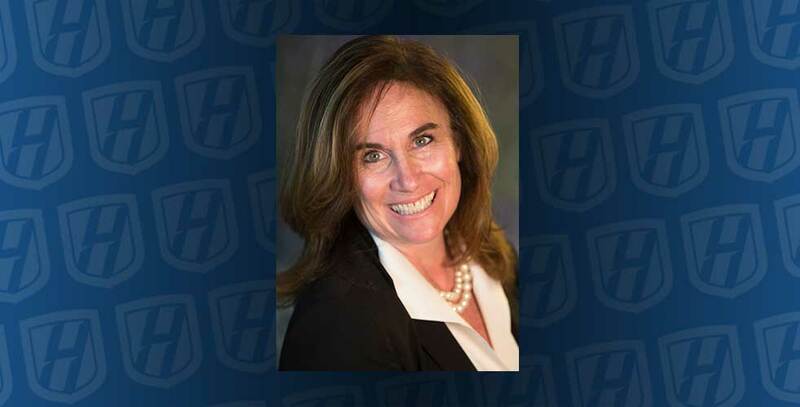 An expert in the field of human resource management, Dr. Lenaghan regularly presents her research at academic conferences and is routinely quoted in media outlets, including the Wall Street Journal. She currently serves on the board of Long Island Software and Technology Network. Dr. Lenaghan joined Hofstra University in 1989. She spent nearly a decade as the Director of Human Resources before joining the full-time faculty in 2000, earning tenure in 2007. Dean Lenaghan will assume the role of dean of the Zarb School of Business immediately.